A photo exhibition "Woman to Women" was held in Kyiv for the World Women's Day. The organizers were the International Ambasada of Women Entrepreneurs. Director of "East West Mentor" Hanna Krisjuk became part of the photo project "Woman to Women". His goal is to inspire women who want to create their own business, change gender stereotypes, and direct women's power to positive changes in their lives. The exhibition consists of 33 photo portraits of Ukrainian women who have succeeded in business, the correspondent of the agency reports. 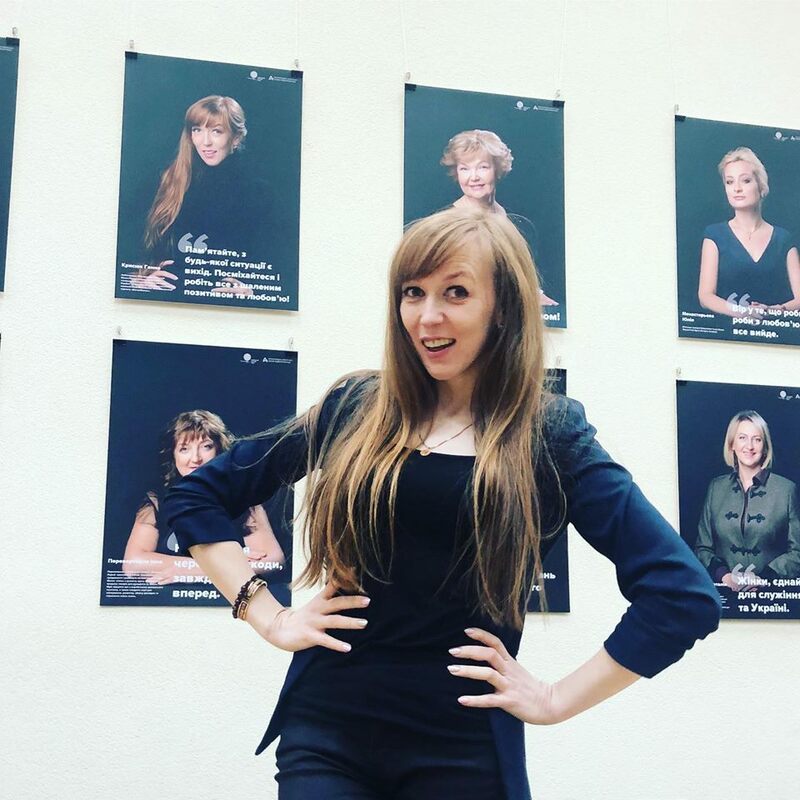 "We have 33 photocells, in which all women are our ambassadors and who have succeeded in business, but the main thing is that with the help of such a tool as this photo exhibition we can see the whole world. This is a kind of presentation of the thoughts of our women" , - said President of the Ambassadors, head of the Polish Business Center in Ukraine Veronika Marchuk. She noted that the exhibition initially "travels a bit to Kiev", and later will be presented in the Dnipro and Odessa. "Obviously, over time, she will pass the whole of Ukraine, but we dream of getting it to the West as soon as possible," added Marchuk. As reported by Ukrinform. The photo-project was organized on the occasion of the World Women's Day, which is celebrated on November 19th all over the world.